The Cyrus R. Vance Fellowship in Diplomatic Studies is offered to an outstanding Foreign Service officer with strong career prospects, who will spend a year on educational assignment as a resident fellow at the Council on Foreign Relations. The year provides the fellow with an opportunity to expand his or her understanding of international relations, with time away from public service to reflect on issues of U.S. foreign policy. 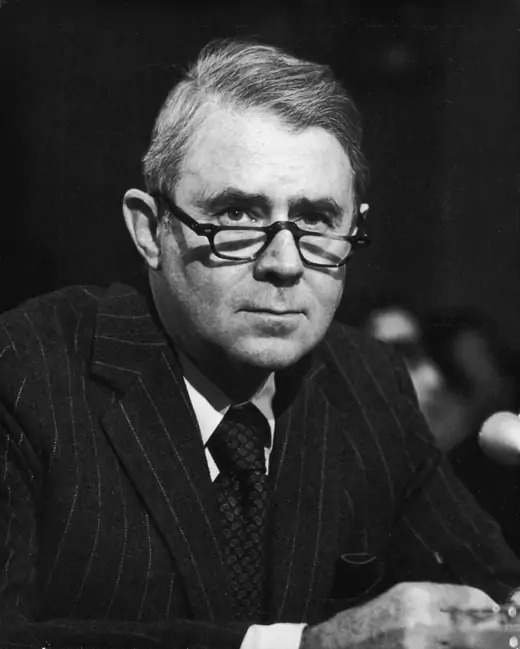 The fellowship was established in 1975 and was renamed in 2002 to honor former Secretary of State Cyrus R. Vance. Cyrus R. Vance had a long career in government and in law. He joined Simpson Thacher & Bartlett in 1946, and continued to work at the firm throughout his career, excluding periods of government service. He was secretary of the U.S. Army from 1961 to 1962, and served as deputy secretary of defense from 1964 to 1967. In 1968, Vance was designated one of the lead negotiators at the Vietnam peace talks in Paris. He served as secretary of state from 1977 to 1980, during which he played a crucial role in the Camp David Accords between Israel and Egypt. He later headed numerous diplomatic missions and remained an active philanthropist. He was a member of the Board of Directors of the Council on Foreign Relations for thirteen years and served as vice chairman for five years. Please note: Titles reflect fellows’ positions just prior to joining CFR.